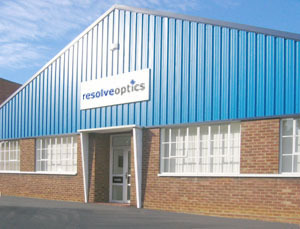 Resolve Optics Ltd has for over 20 years developed OEM quantity special lenses and optical designs for small and large high technology businesses. Our customers have benefited from our novel and economic optical solutions. Several are currently world leaders in their niche high technology markets. Resolve Optics has developed the rare capability to produce small quantities of high performance, mounted lenses with the professional look, feel and quality equivalent to the best professional photographic and broadcast TV lenses. Drawing upon our experienced team of optical designers we are able to quickly gain an understanding of the basic physics of the technology associated with each customer’s product enabling us to propose novel solutions. 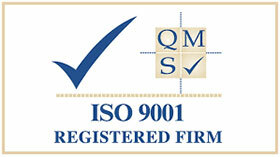 Our aim is to provide a fast and flexible optical and mechanical design assessment on all projects. A project engineer is assigned to closely liaise with customers at all points of a development to ensure complete satisfaction with the final product.